The service of the permanent GNSS stations of the Republic of Srpska -SRPOS was formally put into operation on the 27.09.2011. 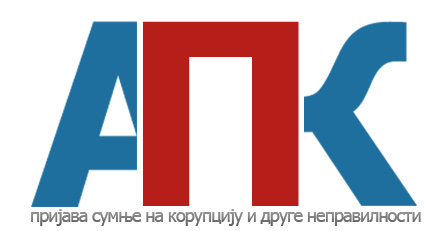 * the forms and instructions are only available in the Serbian language. Thank you for your understanding!